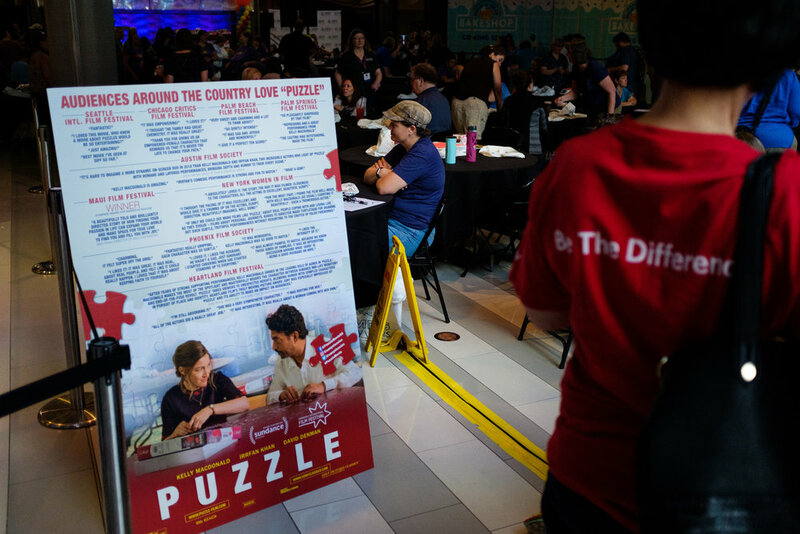 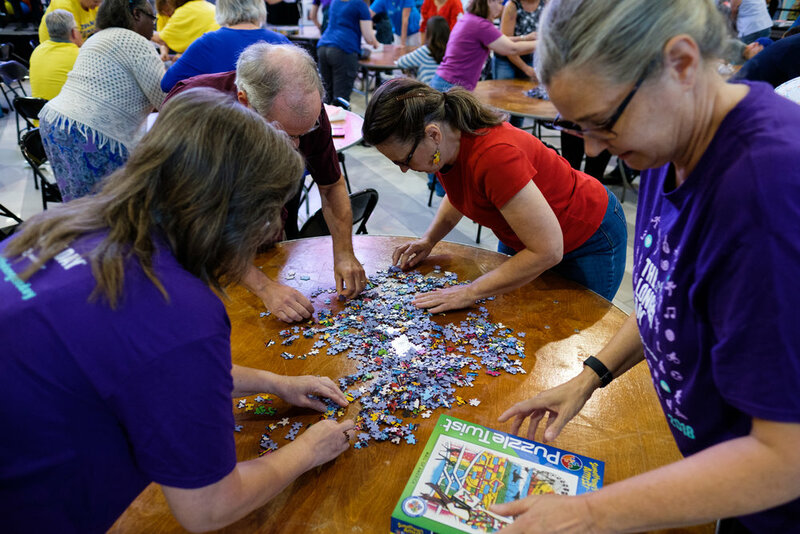 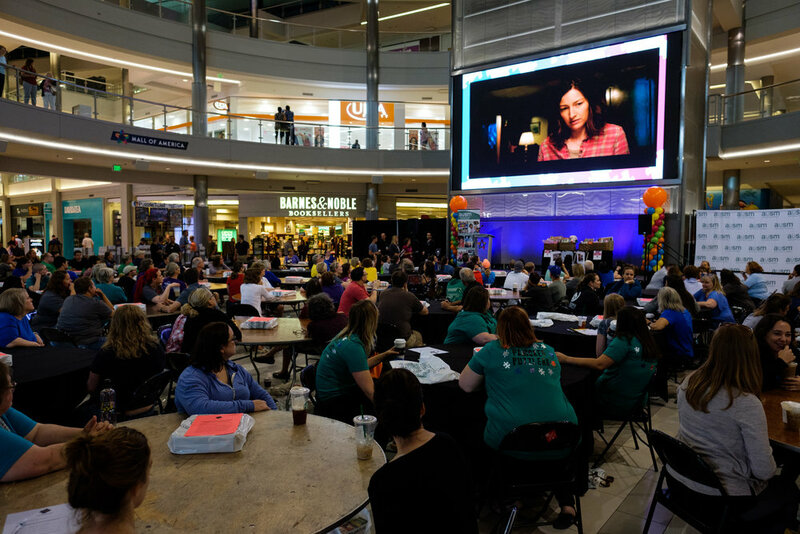 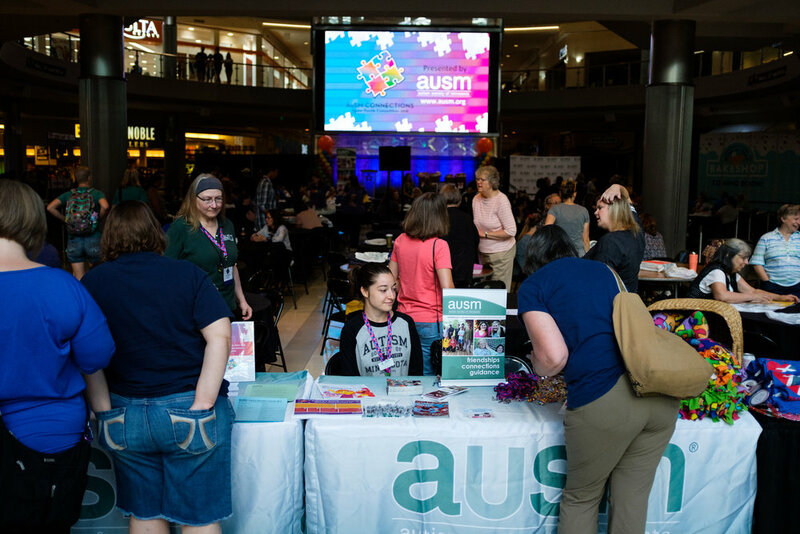 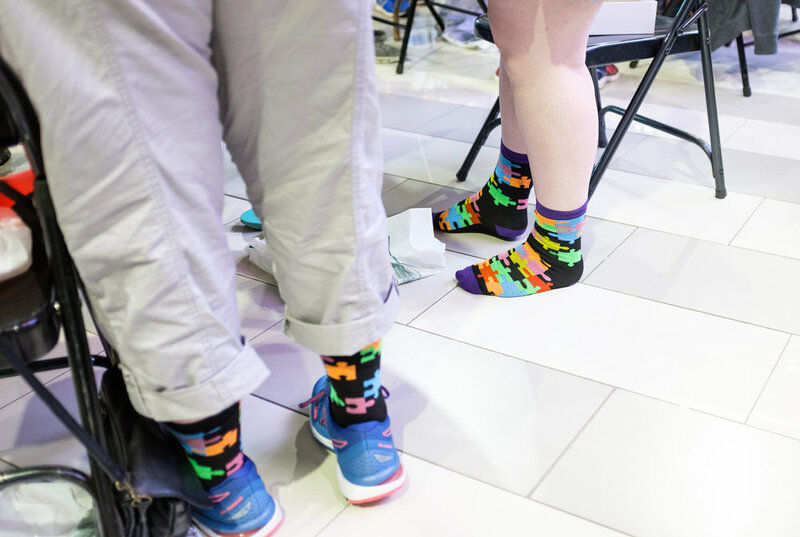 I was fortunate enough to be able to help sponsor and to document a portion of the first Jigsaw Puzzle competition held by the Autism Society of Minnesota at the Mall of America. 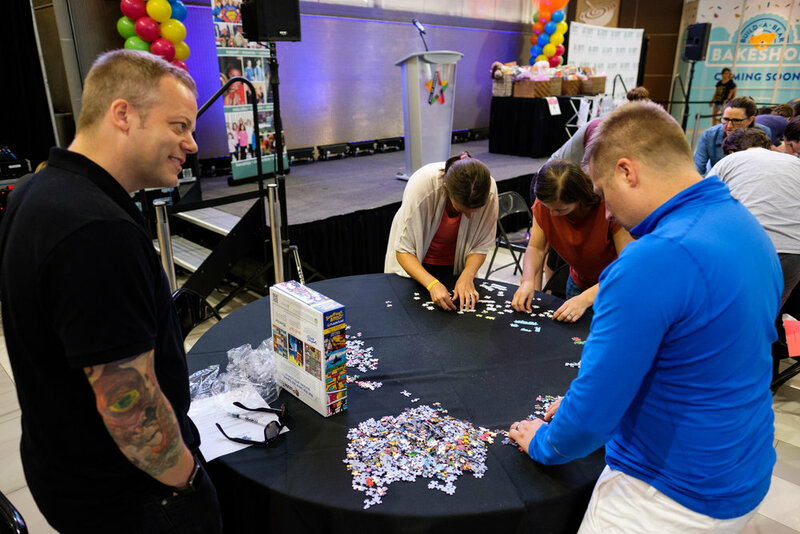 This was such a fun event to witness, all of the families and friends who where there to take part were so excited and eager to do their best. 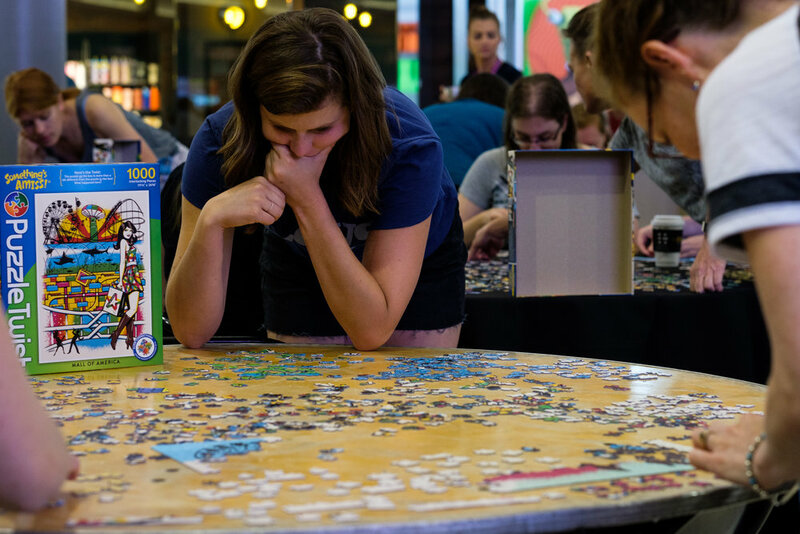 Not to mention focused, you can tell in the photos that these people were serious about their puzzles! 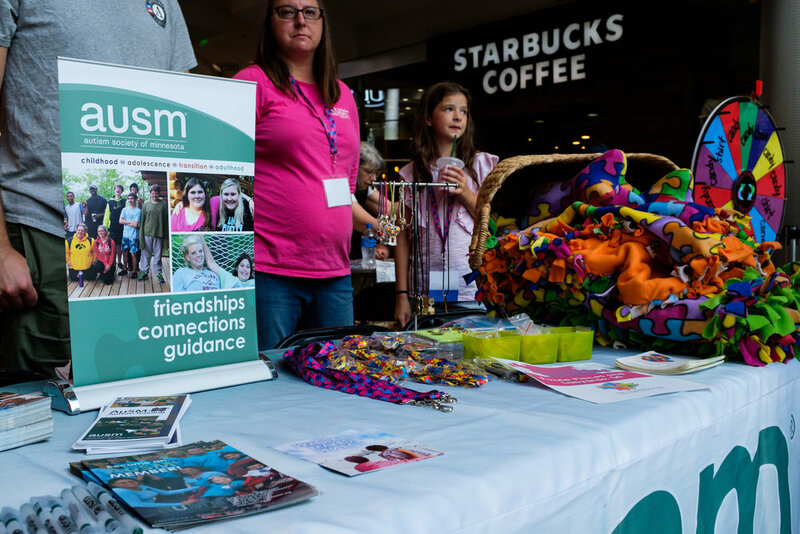 Thank you so much to Monika Kopet for giving me the opportunity to once again help sponsor and document an event for the Autism Society of Minnesota, I can't wait for the next one!